Aero Angostura has a unic route that connects Bariloche´s Airport with terminal buses of Villa Langostura and San Martin de los Andes everyday with the most high standards of the industry. 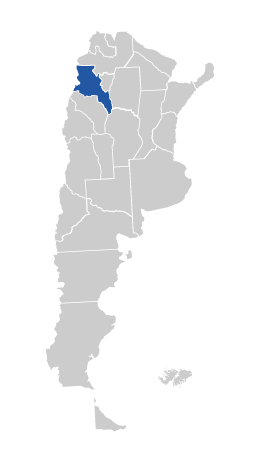 Bariloche to Villa La Angostura. Bariloche to San Martin de los Andes.